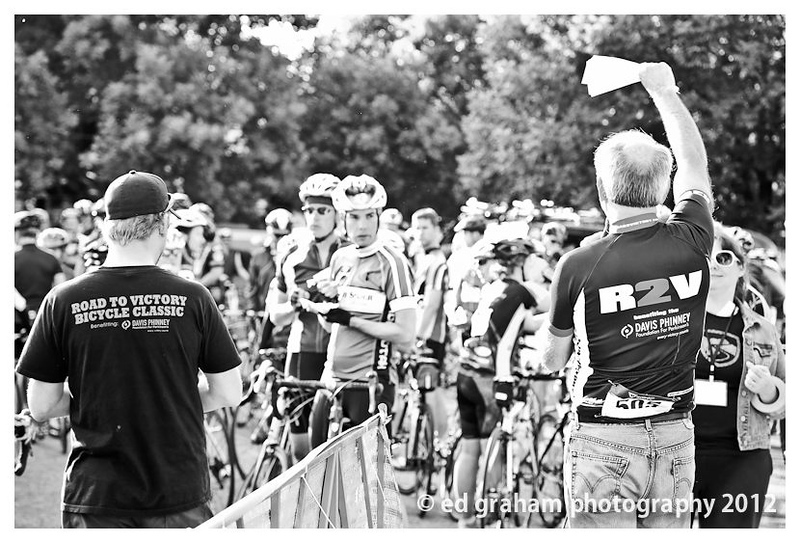 This past week I once again had the pleasure of taking part in the Road 2 Victory charity bike ride that benefits the Davis Phinney Foundation. Although this time around my 'part' was slightly different as I had a previous personal commitment that I needed to attend. I was fretting about the scheduling conflict until I phoned fellow photographer Ed Graham. He quickly agreed to step up and take the reigns for me this year to capture the behind the lens action. Ed's creativity and easy-going style were a natural match for the event and I knew the ride would get the coverage it needed and deserved. As I suspected, Ed didn't let down. 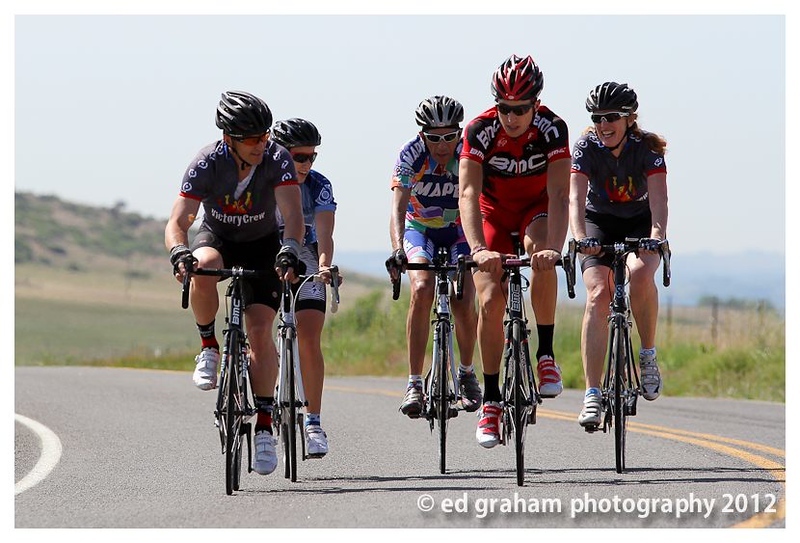 As I've been combing through the photos this week, I truly felt as if I attended the ride this year. He did a stellar job capturing the emotion and importance of the Road 2 Victory. Being a part of such a great event is a true honor. Watching so many fellow cyclists turn out each year is amazing and the event is only getting bigger. 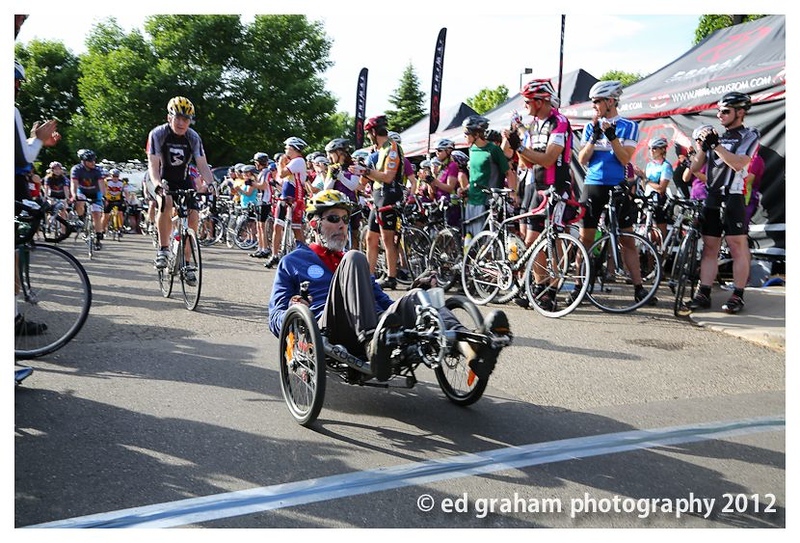 This year was made even more special by several pro cyclists joining the ride. Recent US Pro Championship winner Timmy Duggan, BMC rider Taylor Phinney and Garmin riders Christian Vande Velde and Alex Howes were in attendance! 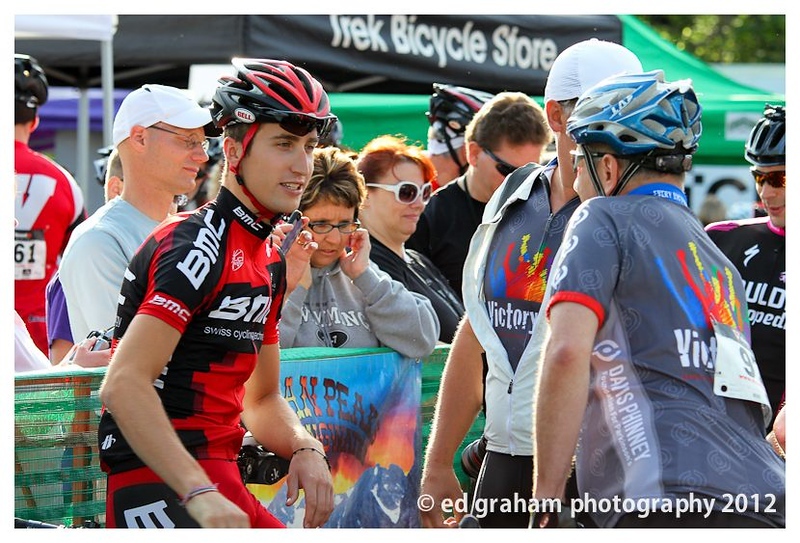 It was great seeing so much support from the pro ranks and also seeing the Phinney family ride together again. Prints and digital downloads are available for purchase at my website - nicklasurephotography.com. 15% of all sales will be donated to the Davis Phinney foundation! 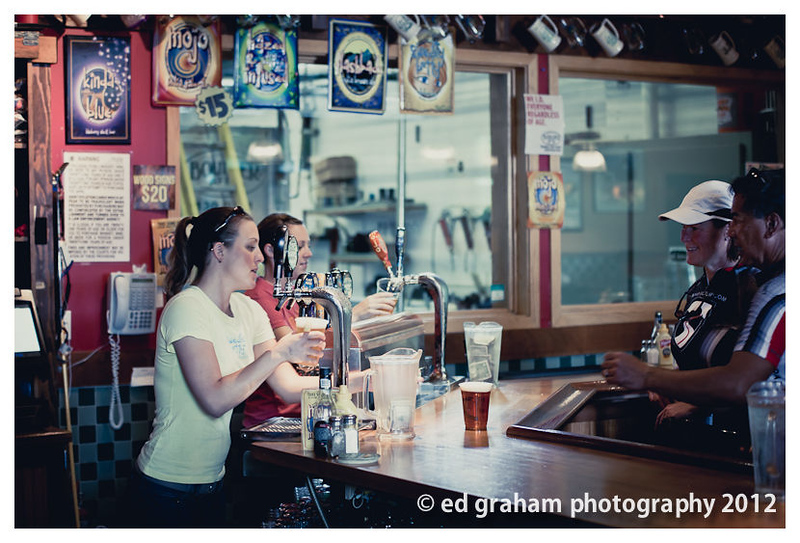 Thanks for another great year and don't forget to check Ed's gorgeous work - Ed Graham Photography. 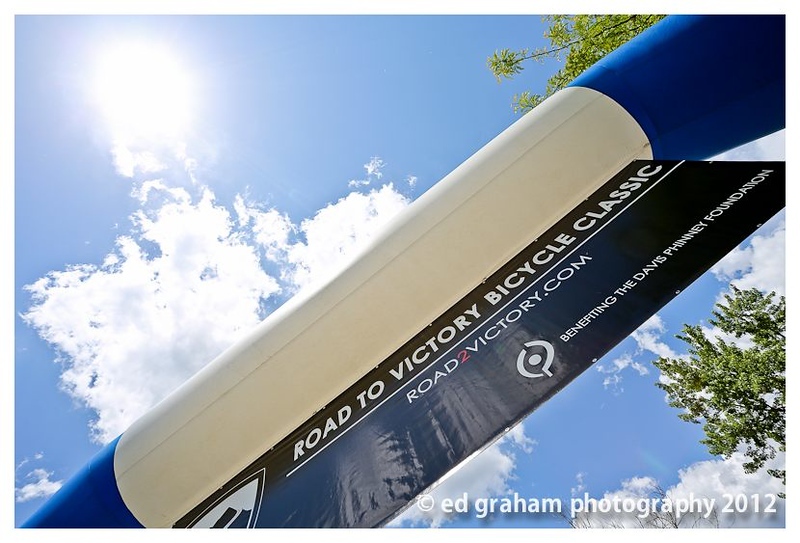 Enjoyed a wonderful day of covering the Road 2 Victory Classic here in Boulder, which benefits the Davis Phinney Foundation. It is always special to cover an event like this where everyone is so full of positive energy and good vibes. The weather was perfect, the food tasty, and the post ride beer refreshing as always. 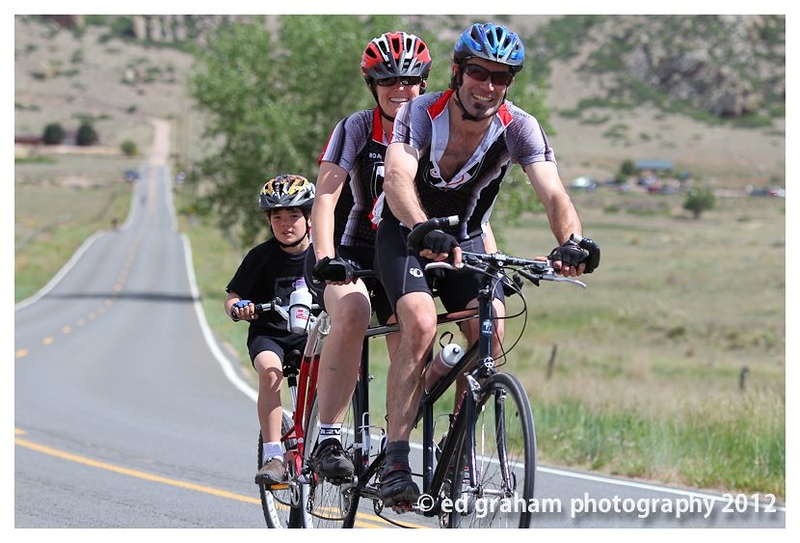 Check my website soon for full galleries of the ride! A full 15% of all sales will go right back to the Foundation! Got lucky and was able to get an extra night at home last night, which happened to coincide with the Avery Brewing release party for the ever tasty Maharaja Imperial IPA. 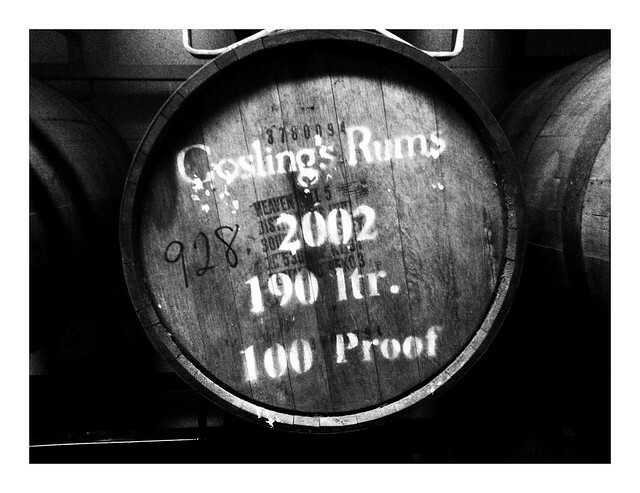 Good times ensued! If you haven't tried an Avery beer you are seriously missing out. 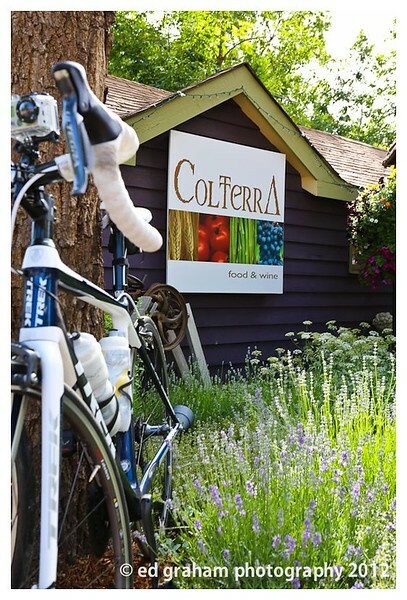 These guys make fantastic brews and support the Boulder Mountain Bike Patrol. How can you lose? I was there. 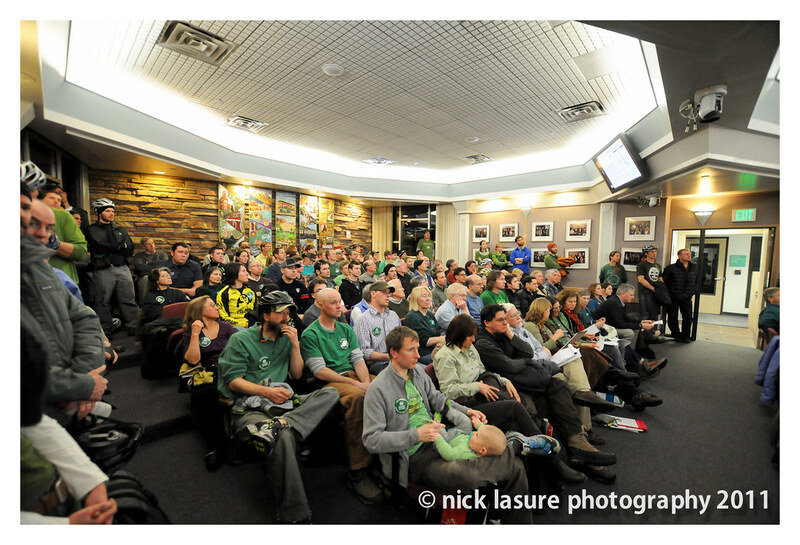 Standing room only at the Open Space Board of Trustees Meeting in Boulder, Colorado. Many community members came out to speak their minds on allowing mountain bikers into the West TSA area directly west of town. Being a life long cyclist, I support mountain bike access to our wonderful trail system. We are asking for about 4% of the city OSMP trail system that is west of town. Not much I'd say. As a local mountain bike patroller I have personally witnessed the capacity for sharing trails many times over. The BMA proposal not only makes sense, it is good for our community.